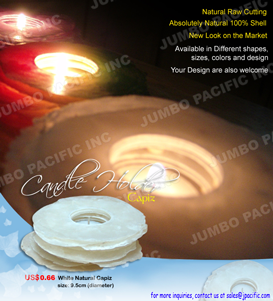 Philippine capiz shell chip candle holder best for your kids room, teenager living room or young children for making there room a wonderful creative customized lighting ceiling decoration. DESCRIPTION: natural raw cutting aboslutely natural 100% shell new look on the market. Availale in different shapes, sizes, colors and design. Your design are also welcome.